Do want to finish your workouts early in the morning? Do you want to improve your health, build significant strength and increase your cardiovascular ability? Do you want to be among people who will motivate, encourage and help you? If so, this is the BootCamp for you! For the last seven years Lisa Jacobs has been leading BootCamp classes at WGUMC for hundreds of people throughout San Jose. You can find the basic info about class times, location, what to expect, cost, babysitting and Lisa on this page. Join our Facebook page below for announcements throughout the session. Tell me a little about BootCamp! We ask that you bring your own mat and water bottle to class each time. If you'd like to bring your own free weights to be certain you have the right ones you are welcome to bring 3lbs, 5lbs, 8lbs or 10lbs weights to class each time. 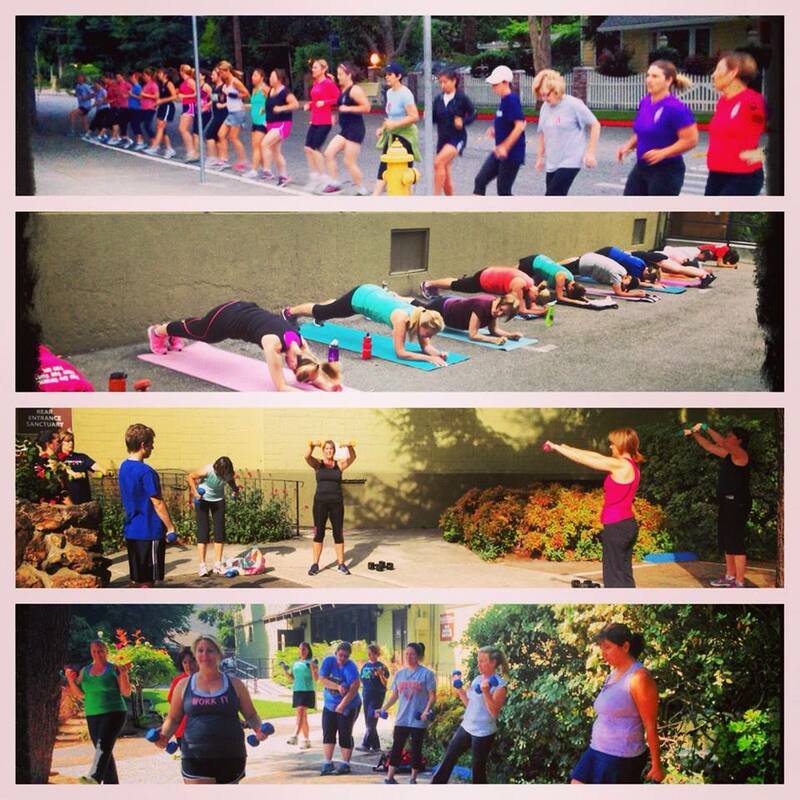 ​BootCamp is for anyone willing to work hard, gain strength and build community. We have people from 18-70 years old f all different athletic abilities. We have people who have been working out for dozens of years and people brand new to exercise and a bunch of people in-between. 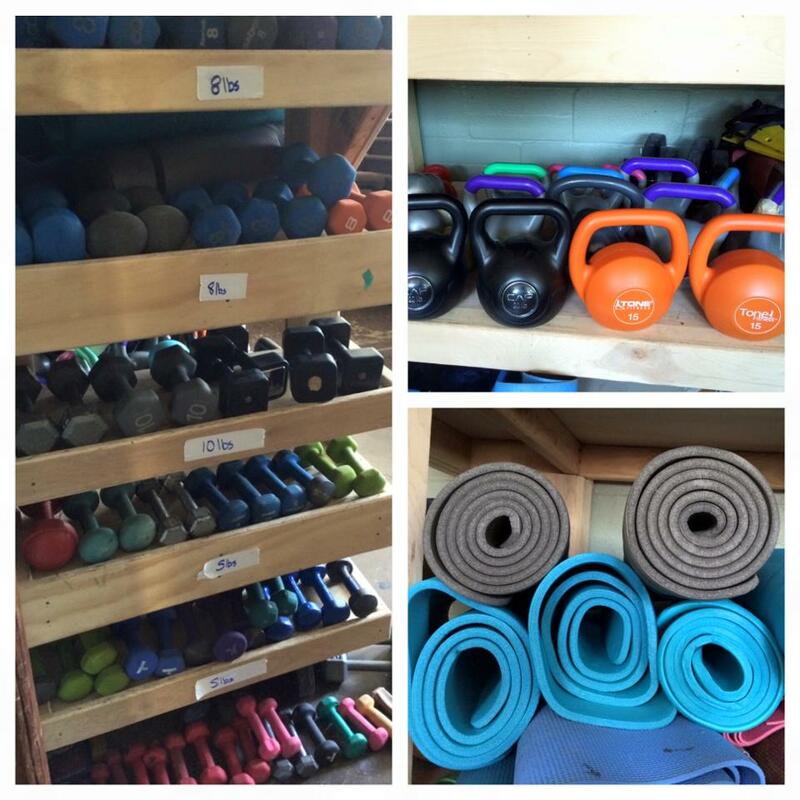 We have people with completely able bodies and lots of differing abilities and we find a way to challenge each level of fitness. We have male and female boot campers, people who work out of the house or work in the home, people with kids and people without. There isn't a "type" of person who is right for BootCamp because we will make it a place where you can belong and get healthy. If you are wondering more, check out the feedback page on this site to hear from people who have been BootCampers for lots of years. We provide babysitting for people with little ones at the 9:00am class. Since WGUMC has a preschool on campus, we are able to use their playground and the nursery for all our babysitting needs. We have had a qualified array of babysitters over the years who play alongside your kiddos and spend quality time with them as you enjoy your workout. 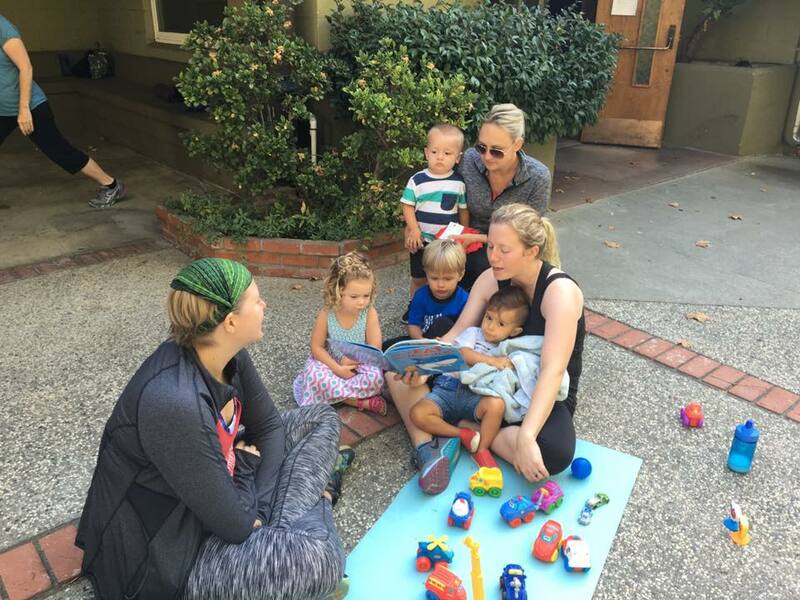 Children come to the main room with their parents and meet the babysitters before each class. At 9am the babysitters walk them to the preschool room and bring them back to you at 10am. All babysitters are fingerprinted, known well by Lisa (all have been alumni of the youth program Lisa is the director of) and are college age or older. Babysitting is a drop-in thing. You don't even need to reserve a spot. It is $5 per class. If you have any questions, please don't hesitate asking me. I had my own little one at class starting at 4 weeks old and in the nursery/babysitting for the next 3.5 years. He will be attending preschool and not at BootCamp this fall but on any school breaks or holidays he will again join the babysitting portion of class. The same goes for your kids. They can be consistently babysat at class or come just during school breaks and holidays.